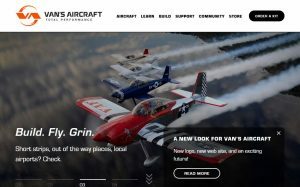 The site for Van's Aircraft Owners in the UK – this is not the Van's Aircraft Company site. this is not the Van's Aircraft Company site. Not quite so exciting this month but for the 2 new starts I’m sure there will be plenty of excitement, 1 RV7 and 1 RV8, enjoy the build. There are a couple of videos of Van’s I’ve added to the About page. Busy start to the year with 3 RV’s cleared to fly. G-CMON & G-CKZH RV12’s, G-DTPC RV9, well done all and hope the test phase is progressing well. There are also 2 new kit starts, 1 RV7 and 1 RV8. Hope to see the new ones around and catch some photos soon. Van’s announced that they just sold the 2000th RV10 tail kit. See their FB page for details. 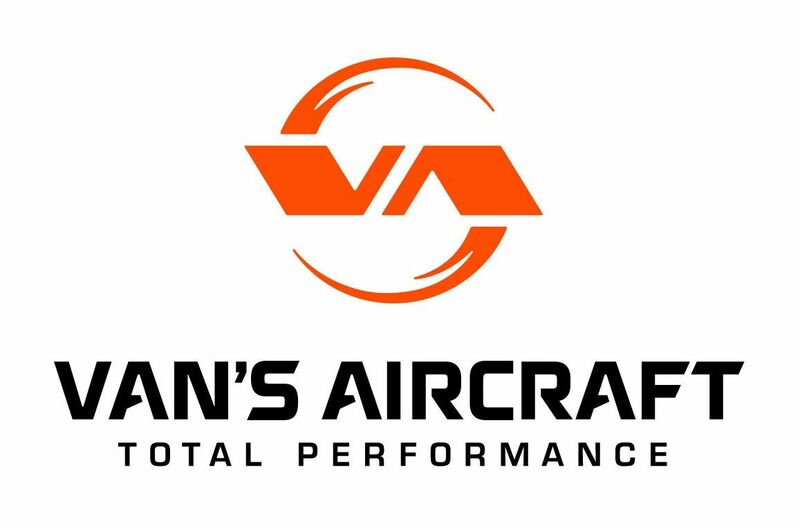 Van’s Aircraft have a new look and renewed website with more improvements to come. Another RV8 cleared to fly, G-RVAR. And another new start RV7. The fun begins in both cases. They call it progress but the old site was no longer supported on PHP 7 and so a revamp was required. The change over make take a few days yet but the bones of the old site is here and up and running. I’ll try and add the last bits the next week or so and any suggestions welcome. January LAA mag has 4 new starts, 7,8,10 & 14 so a good mix. Also 3 cleared for flight of which 2 already noted below and also RV10 -G-TENN, well done to all and hope all going to plan. Another RV12 G-CMKL. has been spotted in the air, it’s been a good end to the year for the 12s. G-CISZ, RV7 cleared for flight, hope all going well, and another 7 & 8 kits in the build. Getting closer to the 400 flying with a G- reg and a real possibility for next year. First flight of RV12 G-CJZW, another addition to the fleet, well done all. 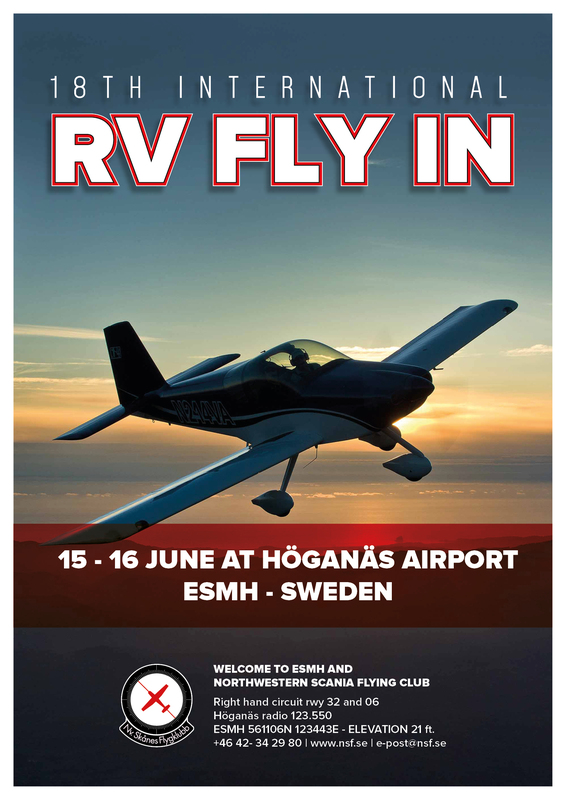 First flight of RV12 G-DOUZ, Great news and enjoy the fun ahead. LAA Rally stats: 958 aircraft in total or which 130 were RV’s. 4500 visitors. Attendance : – RV12 – 6, RV10 – 1, RV9 – 27, RV8 – 23, RV7 – 28, RV6 – 34, RV4 – 9, RV3 – 2. LAA Rally 31st Aug-2nd Sept, just short of 1000 aircraft in total and a good number of RV’s. Congratulations to David and Shelia on the awards for their new RV7, G-RVDB, was awarded the Air Squadron Trophy for Best Kit-Built Aircraft, and the Andy Nowicki Trophy for Best RV. Group of RV’s basing at Perth for the week to tour Scotland. 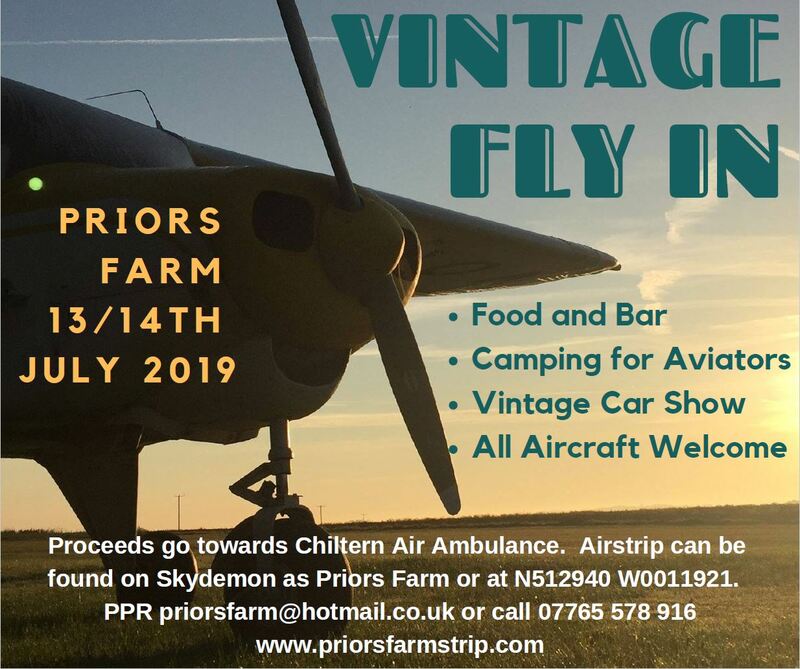 Vintage fly in but RV’s welcome at Priors farm strip just north of Newbury 13/14th July.